Android File Transfer app for Mac by Google helps Android devices exchange data with Mac computers. It transfers, browses, and view plethora of Android files on your Mac, though, heavy files often fail to transfer. Therefore, today we have collated the step by step tutorials not just for Android File Transfer for Mac OS X but for its best alternatives too. Let's explore! While wondering about transferring your data, Android file transfer app for Mac is the first thing that comes into the mind. Let's discover the step by step tutorial for transferring data between your Android and Mac. Download the program on your Mac and install the .dmg file by dragging it to the 'Applications' folder. Now, connect your Android phone to your Mac. On your Android device, go to 'USB…' on notification section > 'File Transfer/Transfer files'. Lastly, using the Android File Transfer interface, browse the data on your Android device. Then, simply copy & paste the desired files from Android storage to back them up on your computer. You can download android file transfer for Mac, i.e. AirDroid, on your Android device via Wi-Fi. 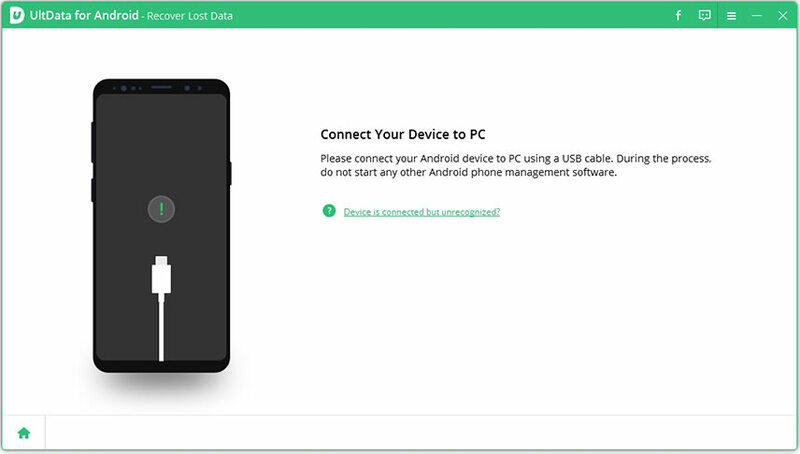 You can organize Android device data from your computer. You can remotely control your Android device with it. It won't work if your Mac and Android phone are on different Wi-Fi network and contains irritating Ads. Install and launch the app on your Android device, and then sign up to it. Make sure that the Android and Mac are connected to a common Wi-Fi. On AirDroid app, hit on the 'AirDroid Web' and then 'Scan QR Code'. Now, visit the www.web.airdroid.com website on your Mac and scan the QR code displayed here. You'll now be able to access your Android data on your Mac. Click 'Photos' > Select the desired photos > 'Download'. Hit the '+' icon > then 'Upload photos or videos' or other file types > select the files > 'Upload'. Install and launch DropBox on your Mac. Use the DropBox credentials to login and navigate to the 'Photos' you uploaded in the previous step. Select the desired files and then simply drag and drop them to your Mac. Launch the Google Drive app on your Android phone and hit the '+' icon > 'Upload'. Now, upload the desired Photos to the drive account. Login to your Google Drive using a web browser on Mac too. Navigate to the uploaded files folder and then right click on the file to launch pop up menu, hit on 'Download' to get the files from Google Drive account to your Mac PC. While trying all the above methods and things going futile without effective solutions, you can turn to iTransGo. If the above Android file transfer tools for Mac are not working, this tool can undoubtedly transfer all the device content to your computer or another device. Basically it transfers data between iOS devices and from iOS device to computer. Selective migration and copy of files to iOS device is also supported by this software. Step 1: Install and launch Tenorshare iTransGo (Phone to Phone Transfer) software on your Mac/Windows PC and connect your iOS devices to it. Step 2: Now, click the 'Next' button once the devices establish connection with the computer. In the program interface, mark one of the iPhones as source and the other as a target device. 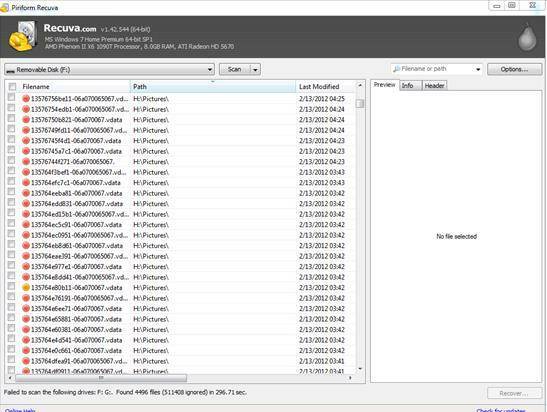 Prior to moving to the next step, let the application analyze the content. Step 3: Here, you can either pick selective data by marking them or the complete device data by tapping the checkbox against 'Select All'. Press the 'Start Transfer' button after that to initiate the process. The source device's data will be completely wiped out and the program takes sometime to finish transferring the date to the destination iPhone. After comparing all the tools for transferring data from Android to Mac, we found that iCareFone seems a safe and reliable program. There is no chance of anything going wrong with your device data, if you want to selectively or completely transfer the data.